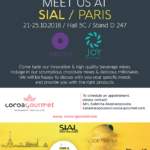 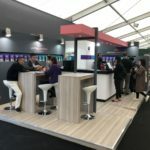 We are pleased to have taken part in SIAL 2018 in Paris, the experience was rewarding! 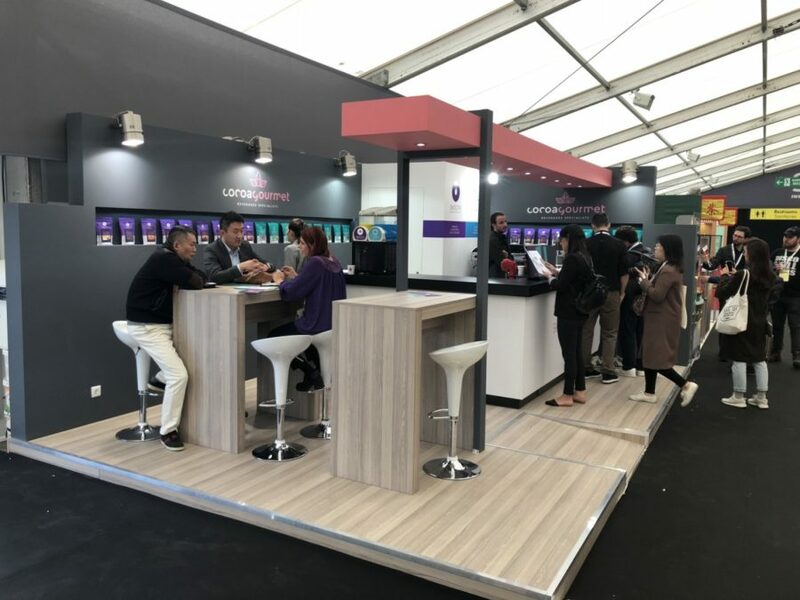 We would like to thank everyone who stopped by our stand and tasted our gourmet beverages, and also commented on our new doypack packaging, the feedback we had was amazing. 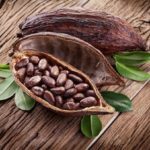 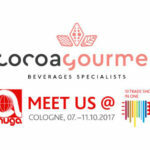 The Cocoa Gourmet team was happy to meet new partners and make new cooperations.